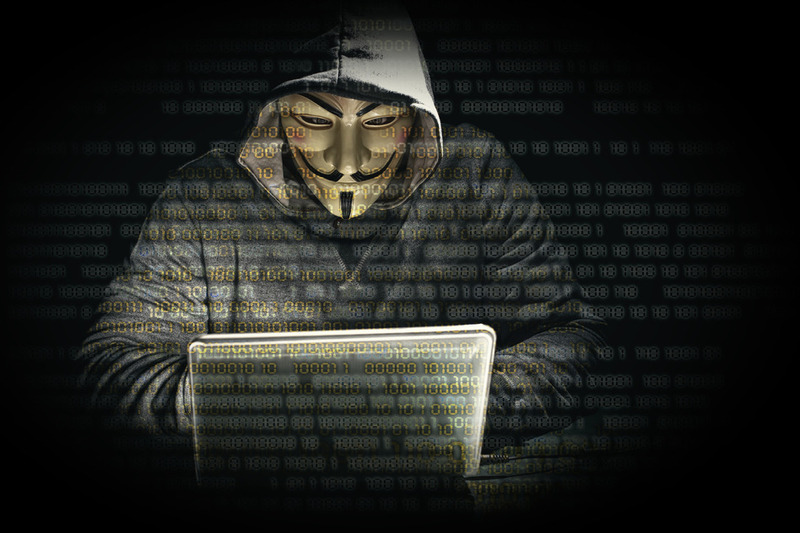 There’s been a surge in hacking scandals over the past couple of years, with the Panama papers and WikiLeaks documents being just some of the damaging revelations to have come to light due to a lack of secure software systems being implemented in companies. Reports have suggested that out-of-date systems such as Drupal and WordPress resulted in law firm, Mossak Fonseca, being hit by a huge security breach in the case of Panama; resulting in 11.5m confidential files landing into the hands of hackers and then passed onto the world’s media agencies for scrutinisation. As businesses become increasingly more reliant on technology to meet the requirements of customers, ensuring security programmes are up-to-date is crucial if you are ever going to defend computers against intrusion and unauthorised use by other parties. If the worst scenario was to happen and a hacker got into your systems, personal information belonging to staff and clients; such as bank details, addresses, phone numbers and login credentials could all be stolen, leading to devastating consequences for your company and seriously tarnishing it’s reputation. The Essential team places maximum importance on the security of your website. We offer a month-to-month retainer that guarantees that you’re site will be fully updated with the latest plugins and content management systems, locked down so only our web team and you can gain access. To find out more about software security and how you can protect highly confidential documents against hackers, get in touch with the team on 0121 667 8785.